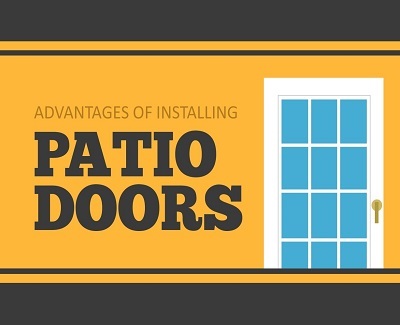 If you love spending time with your family outdoors in the warm summer months, a patio is an ideal upgrade to your home. Outdoor patios are great for people who love to entertain guests and enjoy dining al fresco. When it comes to creating the perfect outdoor living space, there are a wide variety of patio design plans to choose from. Most homeowners seek sustainable and cost-effective design options when planning an outdoor living area. Creating an inviting outdoor patio doesn’t have to break the bank. With some planning, you can build an outdoor patio that complements your home and budget. 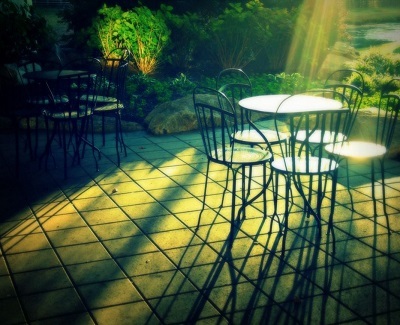 Keep the following cost-effective ideas in mind when designing your outdoor patio. If you are looking for small outdoor patio ideas that will maximize the look of your living area, consider building a flagstone patio. Incorporate flagstone pieces on sand or an existing hard surface floor to create an instant living area. Flagstone is a perfect start for first-time patio builders and will only take a few days. If you decide to build a flagstone patio, begin by outlining your patio and filling it with sod. Once this is completed, line the area with landscape fabric and fill the base with gravel and sand. You can now lay the flagstones close together, leaving gaps in between. After all of your stones have been placed, brush more sand over the patio to fill any cracks. Now with a table and some outdoor seating, you have a new outdoor area. As a homeowner, you are looking for a cost effective, low maintenance way to maximize your outdoor living space. Building a patio with pavers is a simple, inexpensive way to create your new small outdoor patio. Before you begin, eliminate any weeds and lay the landscaping cloth for the soil and sand barrier you will use. Next, calculate the square footage of your patio. 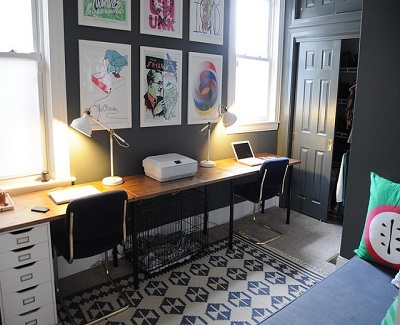 To calculate square footage, multiply the length, by the width, and add ten percent. You can now create your solid level base using a compactor or wacker plate. Plan for any drainage or moisture and be sure to factor in any sloping in your home’s foundation. To increase stability, use additional pavers and ensure you have solid edges. As you are working you may run across color variations, in this case, blend stones and bricks together to create the look you desire. To keep your pavers in place and allow for any drainage, apply a thin layer of sand until all of your cracks are full. Your new paver patio is now complete and ready to enjoy. Keep additional pavers on hand in case you need to repair or replace one. The use of Pea gravel is another budget-friendly and low maintenance way to add an outdoor space to your home. If you are searching for new patio design ideas, pea gravel lends itself to any style with its many color choices and sizes. To make an affordable do it yourself gravel patio, first, plan the shape and depth of your patio. Once you have done this, plot out the area you have chosen and created your base. Next, you will need to add edging around the perimeters. Now you are ready to lay the pea gravel in the design colors you have chosen. 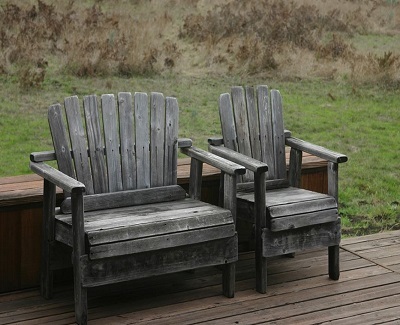 For an inexpensive and artistic way to maximize an outdoor space, consider building a pallet deck patio. This DIY project utilizes pallets found on Craigslist, local stores, or loading docs. Tap into your creative abilities and paint, or finish them any color you wish. These pallets can be stacked, turned into planters, and arranged in any shape or direction of your choosing. A pallet deck patio is versatile, low maintenance, and inexpensive. The use of repurposed and salvaged materials in your patio design plans is a creative and inexpensive way to reinvent your new yard. You can mix and match materials for a mosaic theme, or choose a contemporary look. Materials can be purchased online, or at salvage yards and include aluminum, brick, concrete, and slate.